The 50,000 ships sailing the sea at any one time have joined an ever-expanding list of objects that can be hacked. Cybersecurity experts recently displayed how easy it was to break into a ship's navigational equipment. This comes only a few years after researchers showed that they could fool the GPS of a super-yacht into altering course. Once upon a time objects such as cars, toasters and tugboats only did what they were originally designed to do. Today the problem is that they all also talk to the internet. Stories about maritime cybersecurity are only going to proliferate. The maritime industry has been slow to realise that ships, just like everything else, are now part of cyberspace. 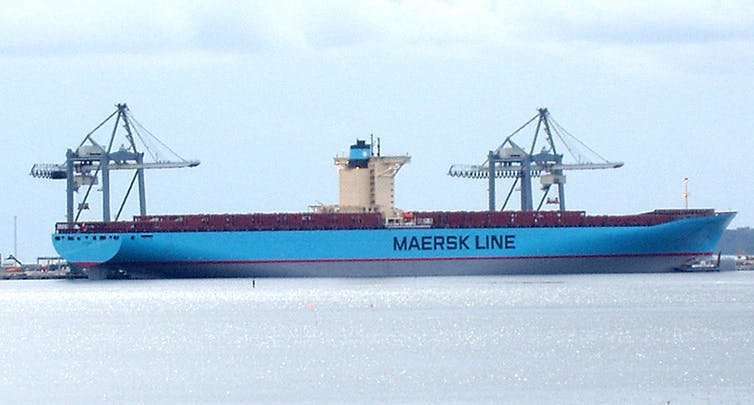 The International Maritime Organisation (IMO), the UN body charged with regulating maritime space, has been late and somewhat slow in considering appropriate regulation when it comes to cybersecurity. Second, the users of these maritime computer systems are constantly in flux. Ship crews are highly dynamic, often changing at short notice. As a result, crew members are often using systems they are unfamiliar with, increasing the potential for cybersecurity incidents relating to human error. Further, the maintenance of onboard systems, including navigational ones, is often contracted to a variety of third parties. It is perfectly possible that a ship's crew have little understanding of how onboard systems interact with each other. In 2017, the IMO amended two of their general security management codes to explicitly include cybersecurity. The International Ship and Port Facility Security Code (ISPS) and International Security Management Code (ISM) detail how port and ship operators should conduct risk management processes. Making cybersecurity an integral part of these processes should ensure that operators are at least conscious of cyber-risks. The maritime industry is undoubtedly behind other transportation sectors, such as aerospace, in cybersecurity terms. There also seems to be a lack of urgency to get the house in order. After all, the cyber-specific amendments to the ISM and ISPS don't come into force until January 1 2021, and they only represent the beginning of a journey. 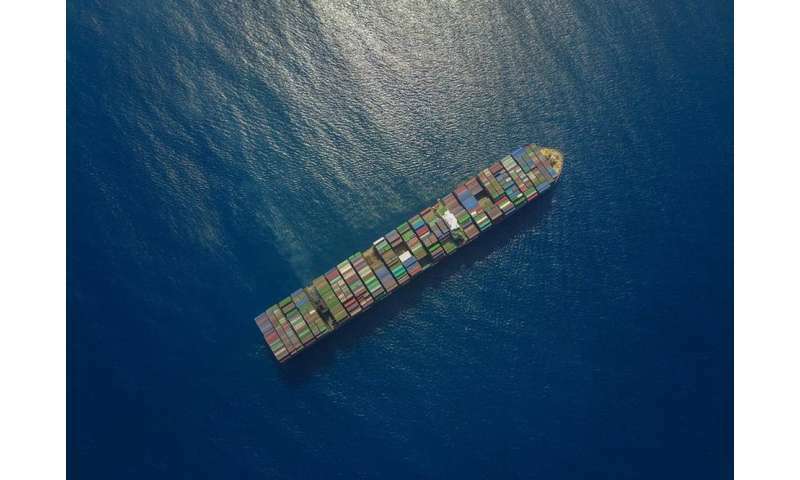 So the maritime industry seems particularly ill-equipped to deal with future challenges, such as the cybersecurity of fully autonomous vessels. Development of robust maritime cybersecurity regulations is going to be a very slow, and possibly painful, process. But, the ship has started turning.